It’s amazing how fast our walls can fill up with collages, miscellaneous frames, and canvases small and large. With walls full of smiling faces and different styles of hanging photos, this can sometimes discourage us from getting more of our favorites photographs printed because, well, where do we put them? Good news! There are so many kinds of fun and interesting ways to get photos printed so that they can decorate your horizontal surfaces—coffee tables, desks, and countertops. Photo plaques fall under that category of stylish and clean-cut looks to keep whichever room you choose looking fresh and fun. There are a couple of really unique things about having your photos printed on plaques. 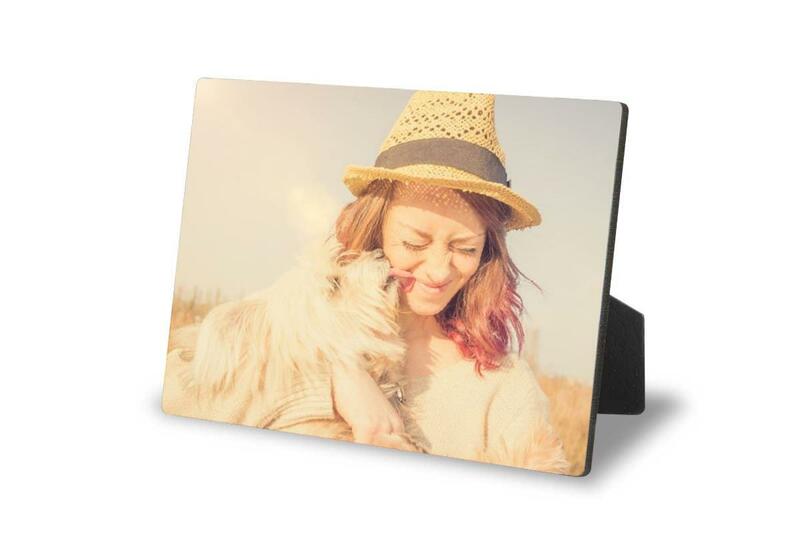 Each of them is printed on a strong hardboard backing and the photo is finished with a water-resistant high gloss coating for high-quality color replication. All of the plaques also come with a built-in easel for easy desktop display. The finished product is really something—shiny yet sturdy and very aesthetically pleasing. They are so sleek! Each home has its own unique style, and it’s important to find what suits you. This goes for choosing photos first and foremost. Probably one of the hardest tasks about decorating is deciding which pictures perfectly capture what you are trying to remember about that specific moment in time. Once you have the photos narrowed down, frame style plays a big part in bringing a room together. The beauty of plaques is that they are already unique—even the classic style. Going with the funky design is just one step further in finding what is the best match for your personality, and the personality of your home. Mixing and matching with the different styles and looks of the plaques is a great way to create that fun look that regular photo frames can’t quite bring to the game. One of the most interesting things about plaques is that they don’t even really have a frame. That gives them a clean look that is hard to replicate with any other form of print because they are not glass, wood, metal, or even tile. Plaques have a certain look about them that allows them to fit any room and spice it up. Kitchens, offices, bedrooms, and even bathrooms are all usually filled up with photos on the wall, but there is almost always desk space available to bring a touch of personalization to whichever room you choose. 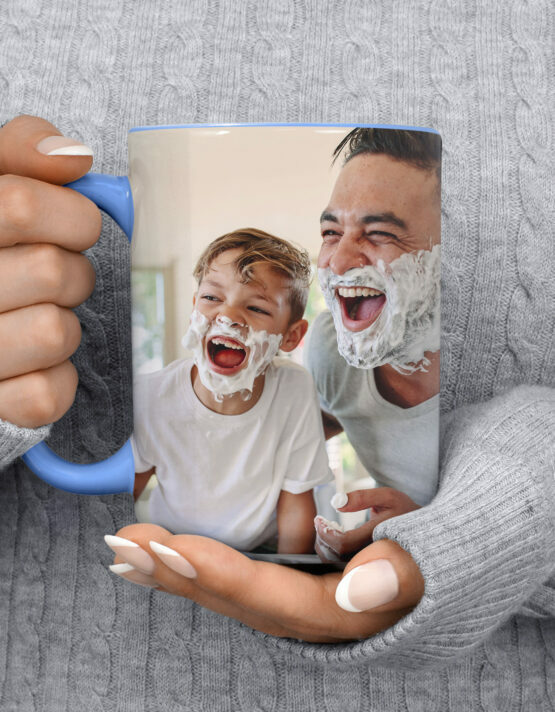 Not only is it personalized with a photo that clearly means something to you, whether it be your kids, best friends, dogs, or favorite vacation spot—it can also be personal because of the type of print it is. 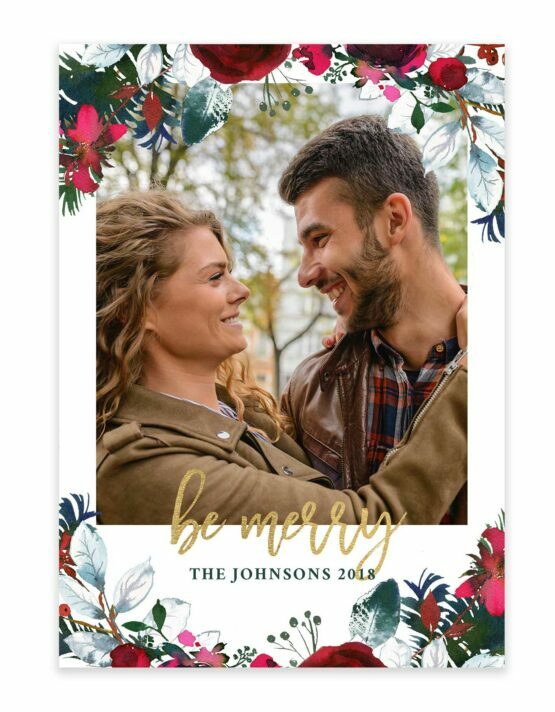 In your next batch of photos that you get printed, instead of going for the classics (which are lovely and popular for a reason), but try to be brave and adventurous and try something new. There is a high chance that you will be the first house in the neighborhood to have photo plaques placed about your home. No matter what you end up choosing, you will love it no matter what kind of print it is on, because you love photo itself, and that’s what really matters. 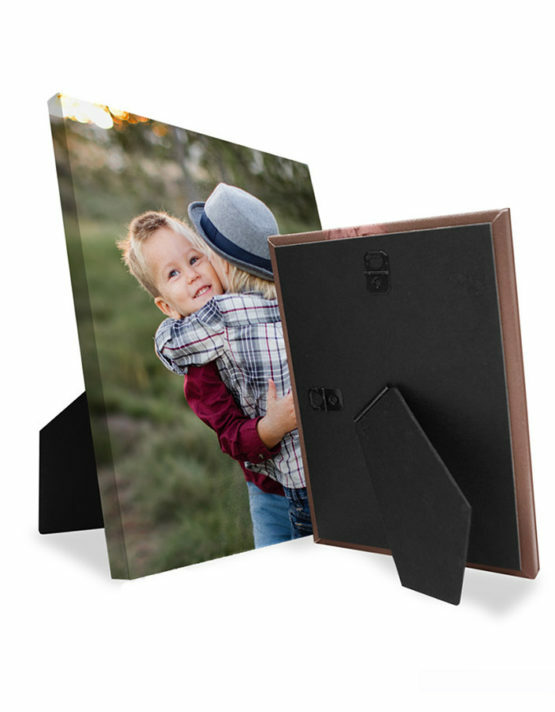 Our photo plaques come in three sizes: 5×5, 5×7, and 8×10, and measure a quarter of an inch thick. You can choose to have your plaque printed either landscape or portrait. Not only do they come in different sizes, but also in a couple of different shapes. There is the traditional or classic look of a simple rectangle or square and there are two other shapes that have fun cuts on the corners to give a more modern and trendy look to them.